Ralph Rugoff, the artistic director of the 2019 Venice Biennale, has adopted a “counterfeit” Chinese curse for the title of his iteration of the mega-exhibition: May You Live in Interesting Times. 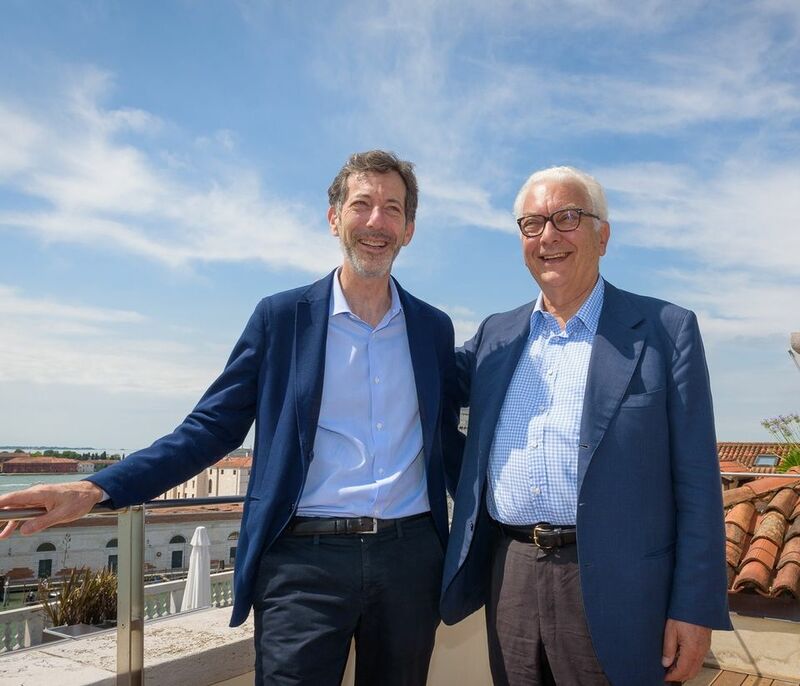 Rugoff, the US-born director of London’s Hayward Gallery, revealed the choice at a press launch in Venice today (16 July) that offered the first taste—but no concrete details—of next year's prestigious event. The show “will not have a theme per se, but will highlight a general approach to making art and a view of art’s social function as embracing both pleasure and critical thinking”, he says. The 58th International Art Exhibition will run from 11 May to 24 November 2019. In a curatorial statement, Rugoff traces the origins of the phrase “May you live in interesting times” to a speech given in 1936 by the British politician Austen Chamberlain (the half-brother of Neville), who in turn attributed it to a diplomat posted to Asia. Where Chamberlain applied it to the threat posed by Hitler’s violation of European peace treaties, Rugoff identifies it with today’s crisis-obsessed vicious cycle of fake news and “alternative facts”. Like a fake news story, the saying itself is “an ersatz cultural relic”, he writes, that was never used in China. Nevertheless, it “suggests potential lines of exploration that are worth pursuing at present”. Far from taking a political stand, Rugoff sees art and artists as a more slippery “guide for how to live and think in ‘interesting times’”. In contrast to biennials that have explicitly tackled themes such as migration and conflict, Rugoff argues that the value of art is its divergence from the world order—its potential to explore alternative realities. While his selection of artists and projects for Venice remains firmly under wraps, the exhibition aims to “focus on the work of artists who challenge existing habits of thought”, draw attention to “things that may be off-limits, under-the-radar, or otherwise inaccessible” and question cultural boundaries.